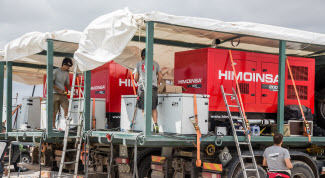 Sport takes energy and that is what HIMOINSA offers the market. 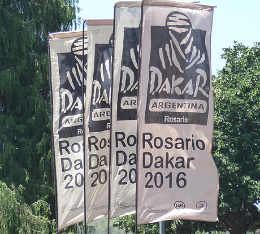 It was very predictable that the company and sport would cross paths, but it was unimaginable that it would have a rally team make the podium at the Dakar rally in record time; that was until the HIMOINSA Racing Team (HRT) was born, the first Spanish team and the best privately sponsored team in the world able to make history. 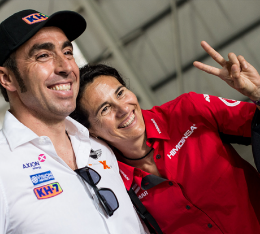 Its team spirit, great stamina and hard work are values that the HRT has amply demonstrated in its short history and to which the company feels very attached. 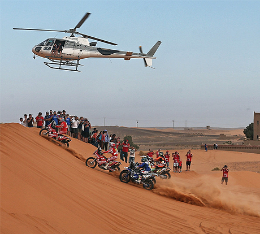 HIMOINSA entered the world of Dakar in 2005, sponsoring the adventure of Miguel Puertas. 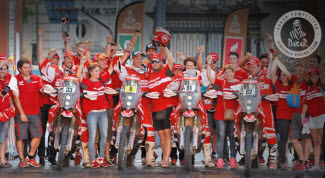 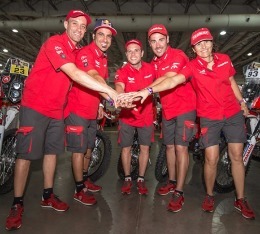 The company supported the rider and current HRT team manager for eight consecutive editions of the rally, until in 2014 the decision was made to make the leap and embark upon the adventure of creating a team with the addition of two more riders: Antonio Gimeno and Rosa Romero. 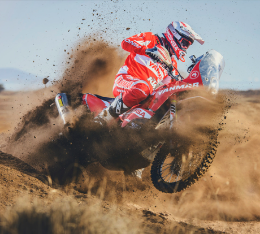 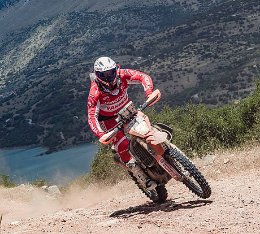 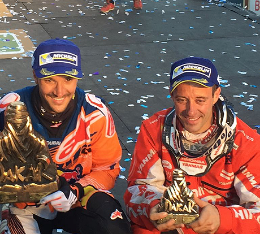 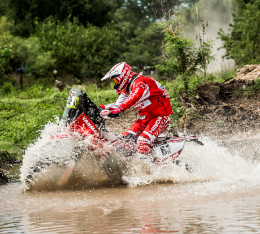 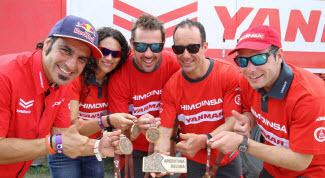 In 2015 great riders such as Gerard Farrés, Iván Cervantes and Dani Oliveras, who are able to place highly in international rallies and Enduro Extreme races, were added to the team. 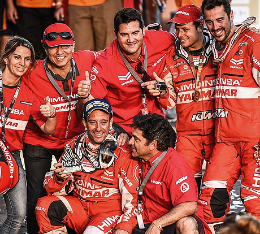 Reaching the podium at the 2017 Dakar Rally has inspired HIMOINSA to continue committing to the energy of this sport.